Last month I received a package from Raw Spice Bar, containing their September Argentine Spice Box. 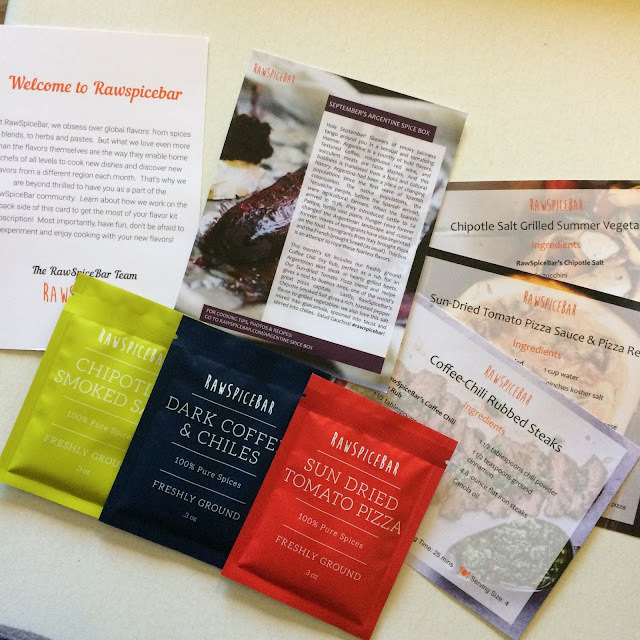 Raw Spice Bar is a monthly subscription service that sends spices to your door starting at just $8 each month. In your kit you'll receive an introductory card explaining the spice theme for the month, three different spice blends (or kits) and three recipe cards to give you fresh new ideas to try your new spice kits with. All the spices are freshly ground before packaging, so they're fresh and full of flavor. Check out their website for more information about subscribing. 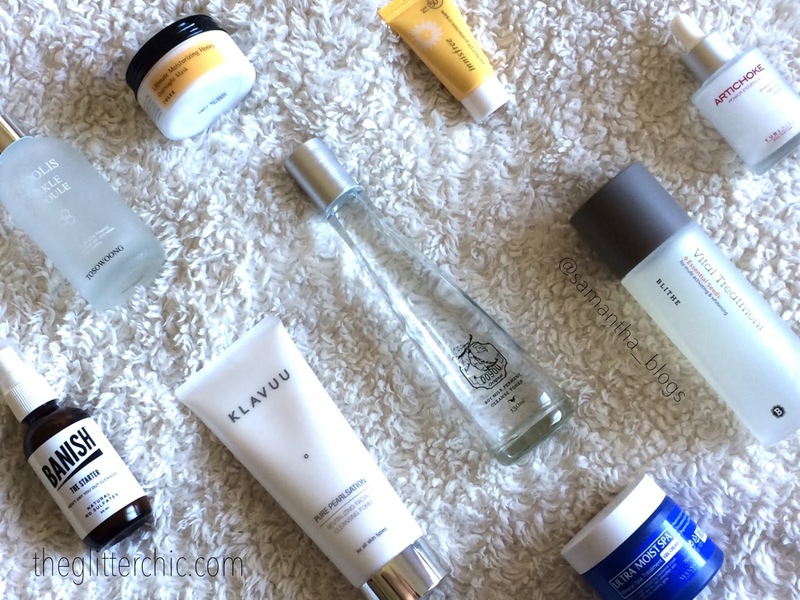 If you asked me to pick a favorite Asian beauty inspired skincare ingredient, I'd blurt out "honey." 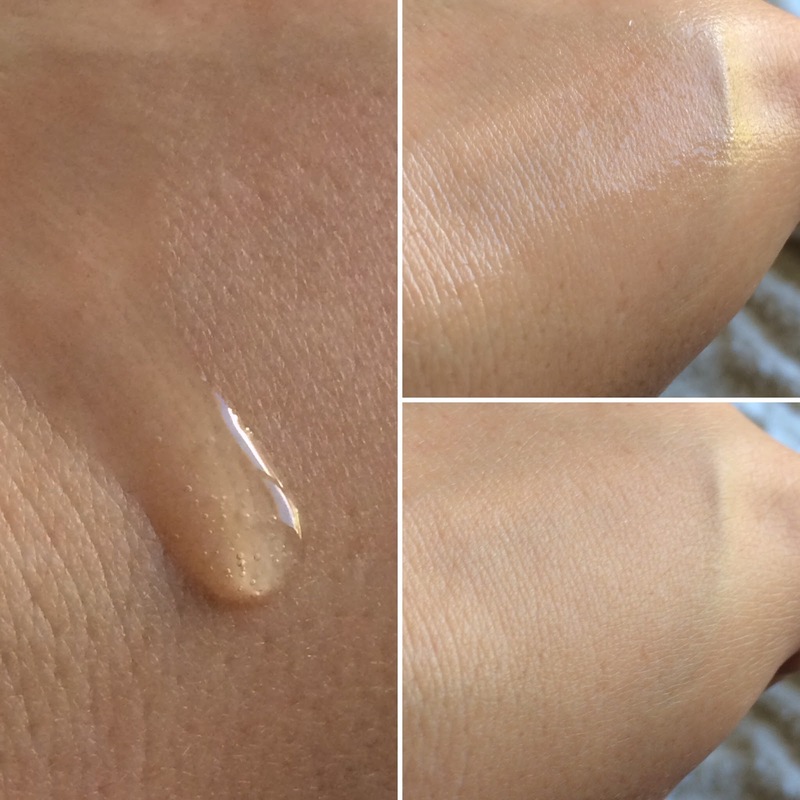 Honey, along with propolis, is a great antibacterial ingredient, making it perfect for acne-prone skin owners like myself. 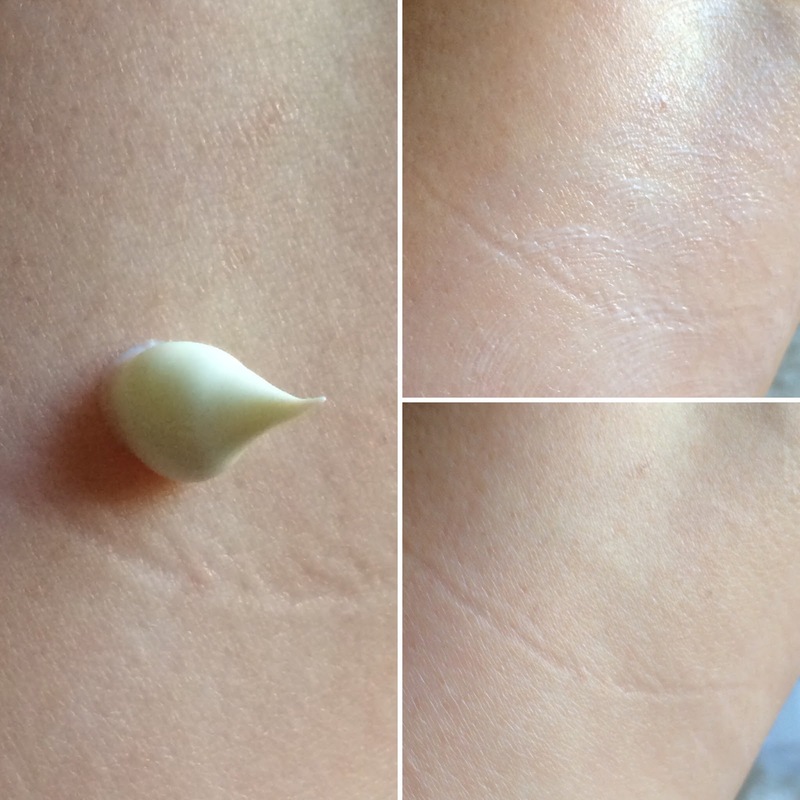 It also helps regenerate collagen, keeping skin youthful and firm, brightens hyperpigmentation, and hydrates. Cosrx has three creams cream products with honey and/or propolis as a star ingredient, and today I'm going to introduce you to them! 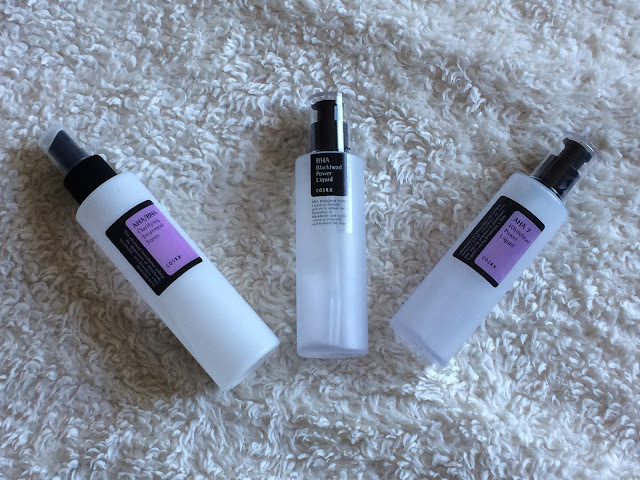 Chemical exfoliation is a game changer - bringing acids into skincare tackles skin imperfections like nothing else. 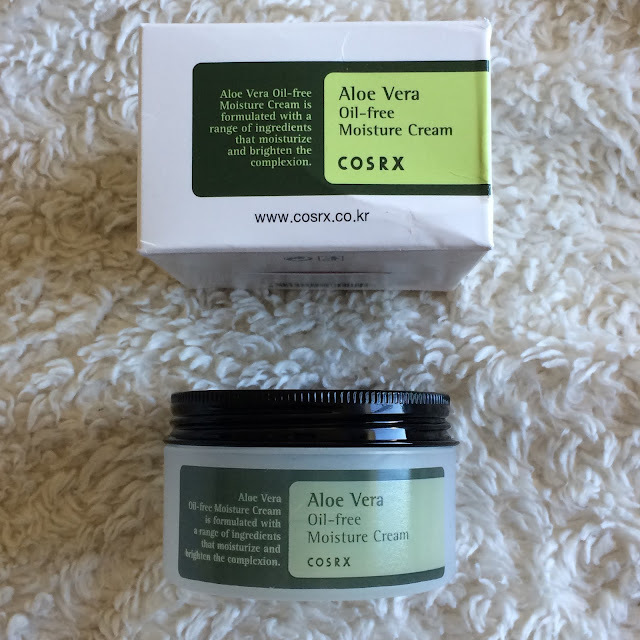 AHA (alpha hydroxy acid) and BHA (beta hydroxy acid) are most commonly used in skincare, and of course Cosrx has some great options to start with. It's Skin Power 10 Formulas are ampoules containing high concentrations of different ingredients. The collection includes ingredients for any skin concern; including Q10 for elasticity, VC for brightening, VB for oil control, LI for soothing, WH for whitening, and more. Q-Depot, a Korean cosmetics online shop, sent me the Propolis Formula a while back, and I've been testing it out for a few weeks now. 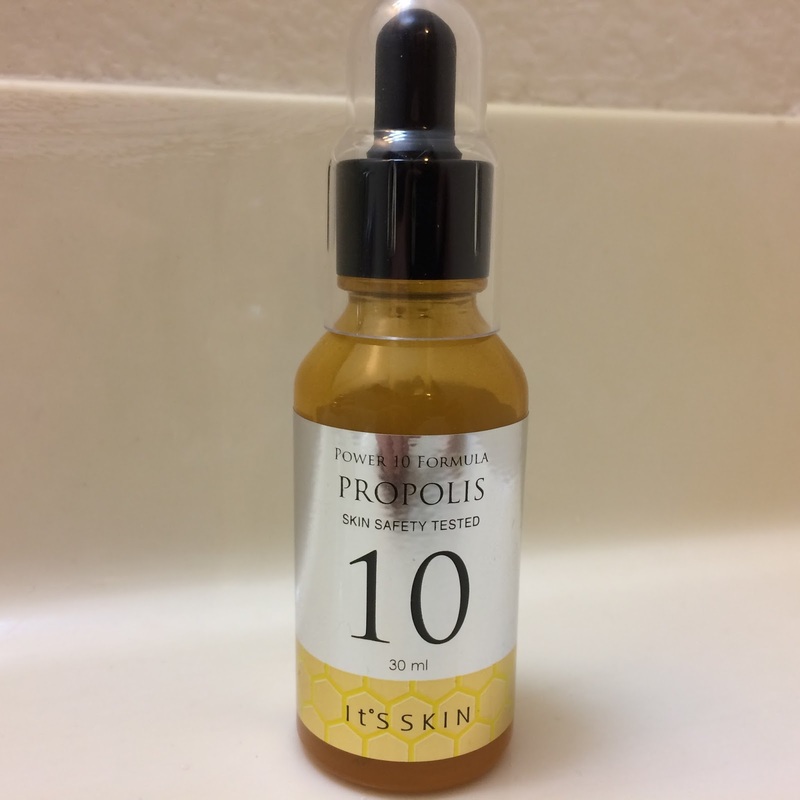 The Propolis Power 10 Formula contains bee propolis, which protects the skin from environmental stress and damage. 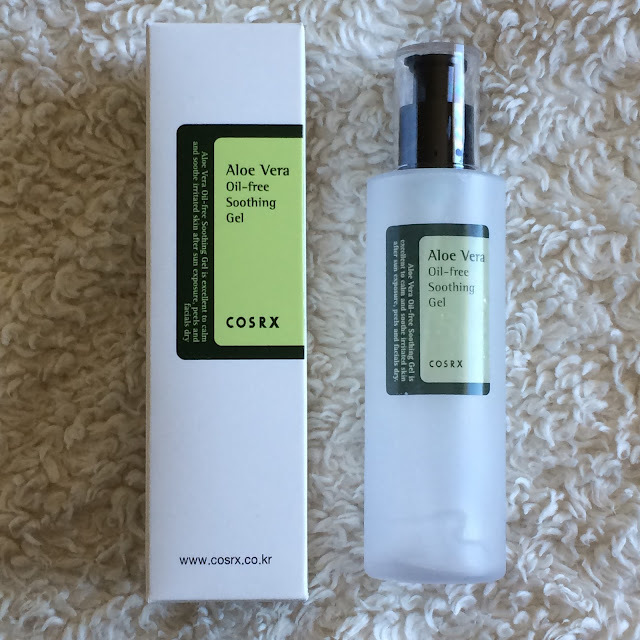 It's also good for anti-aging and fighting acne-causing bacteria. 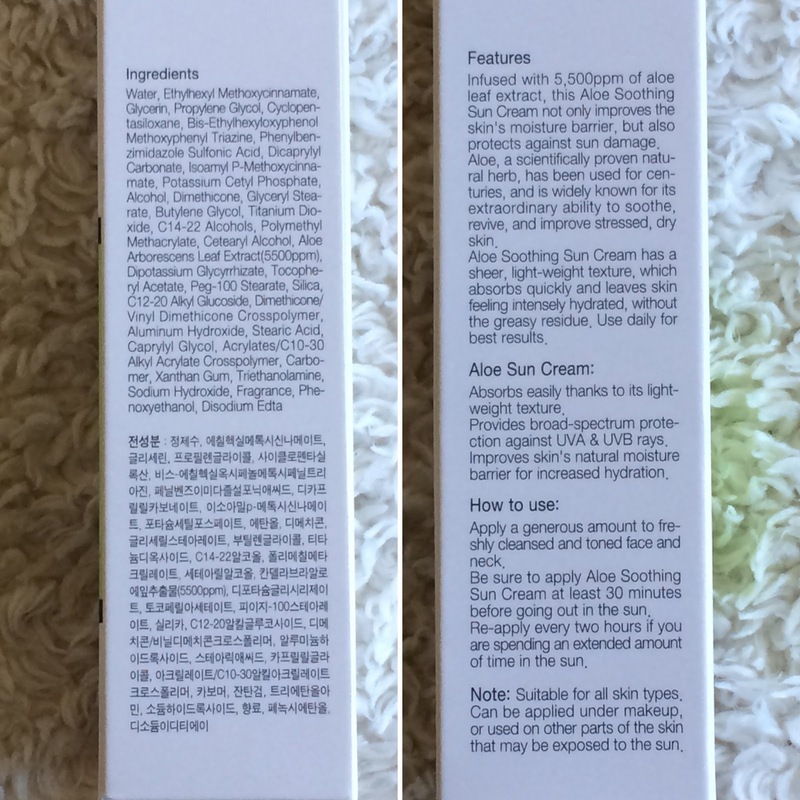 This ampoule also contains niacinamide, which helps brighten dark spots on the skin. 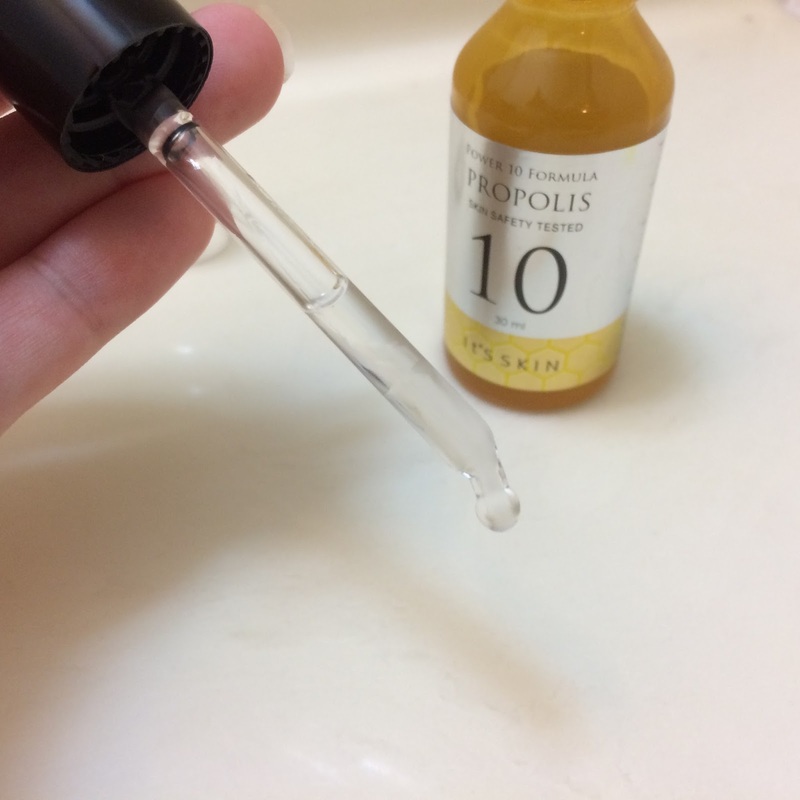 The Propolis Power 10 Formula comes is a yellow tinted glass bottle with a dropper. 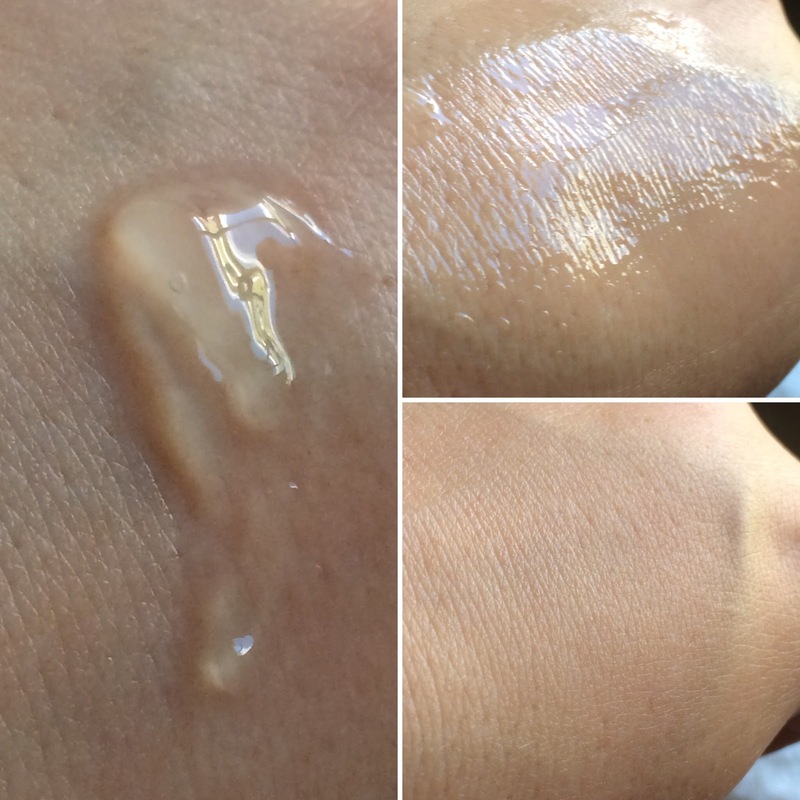 The ampoule itself is a cloudy-clear liquid, a bit thicker than water. It has a strong soapy fragrance out of the bottle, but it disappears once on the skin for a couple minutes. 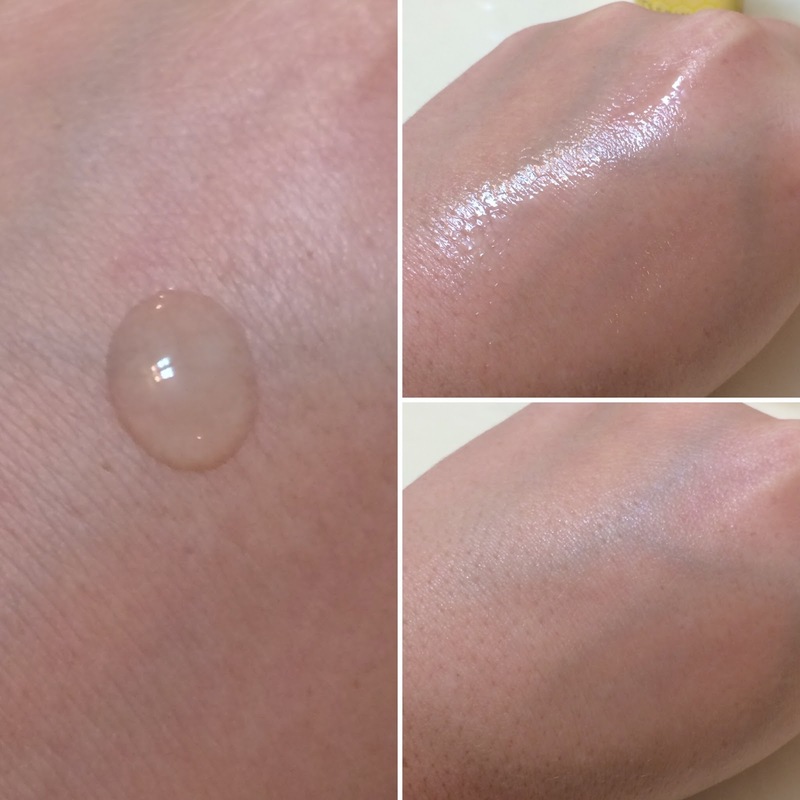 The ampoule absorbs quickly, and leaves a healthy sheen on the skin. 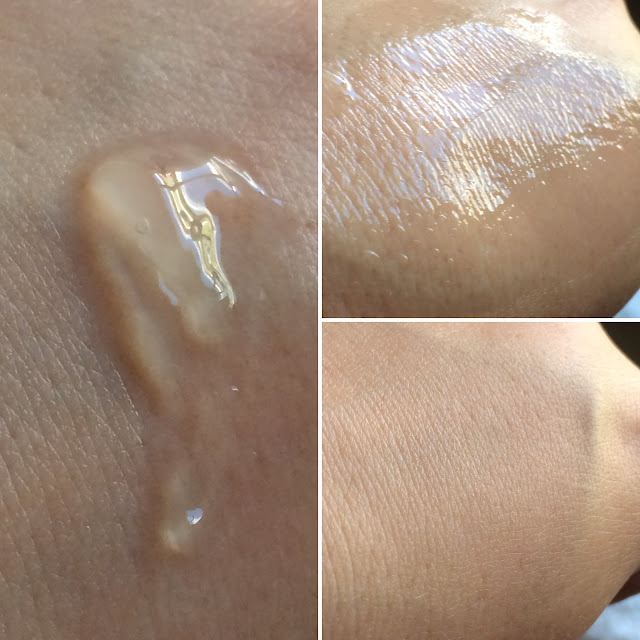 There is no residue left behind, but you can tell (by looking at the bottom right photo below) that the skin looks more hydrated afterwards. 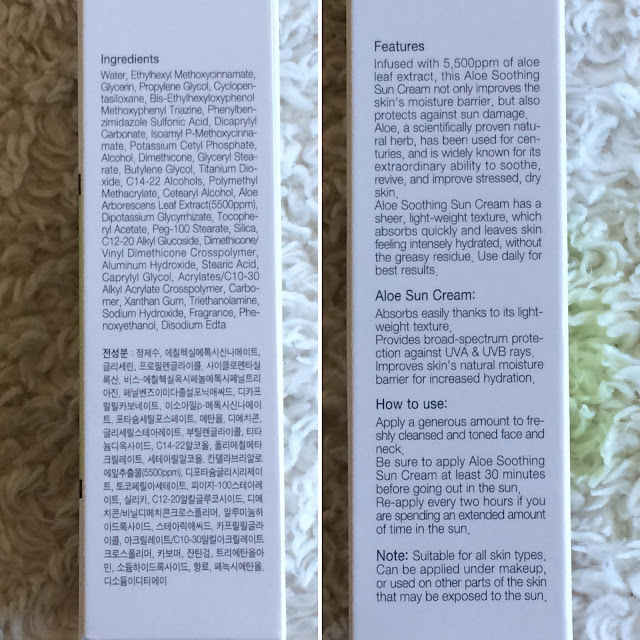 I find that this ampoule is nice and lightweight, and easy to incorporate into both my morning and evening routines. The propolis gives a strengthening layer of hydration to my skin leaving it clearer, firmer, and healthier with regular use. 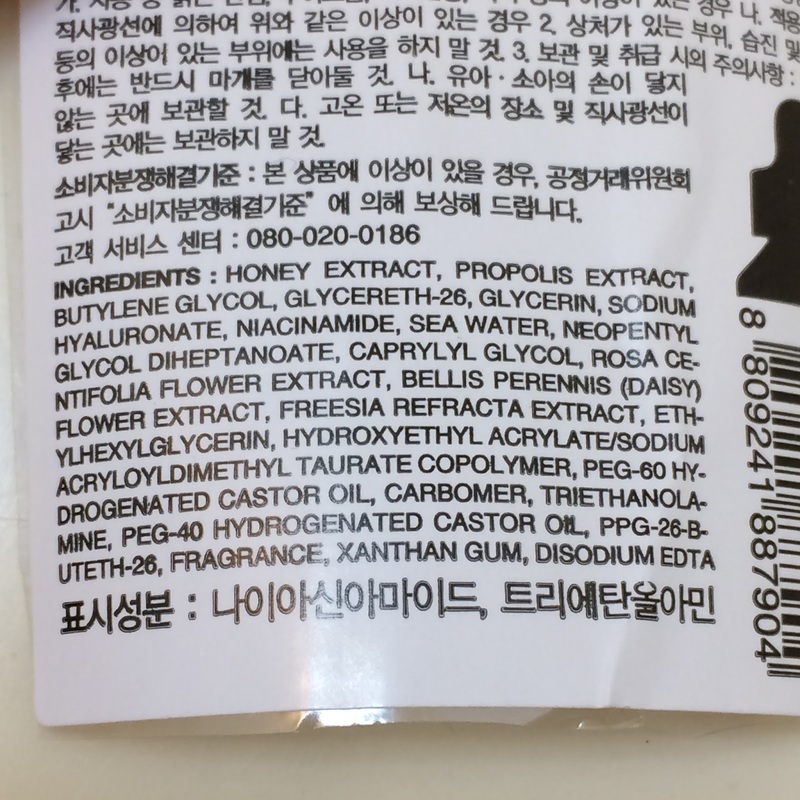 If it were a bit less scented I would repurchase. This item is available for purchase at Q-depot. I don't post unboxings of packages here on the blog very often - to be honest I really only do it with subscriptions and Memeboxes. 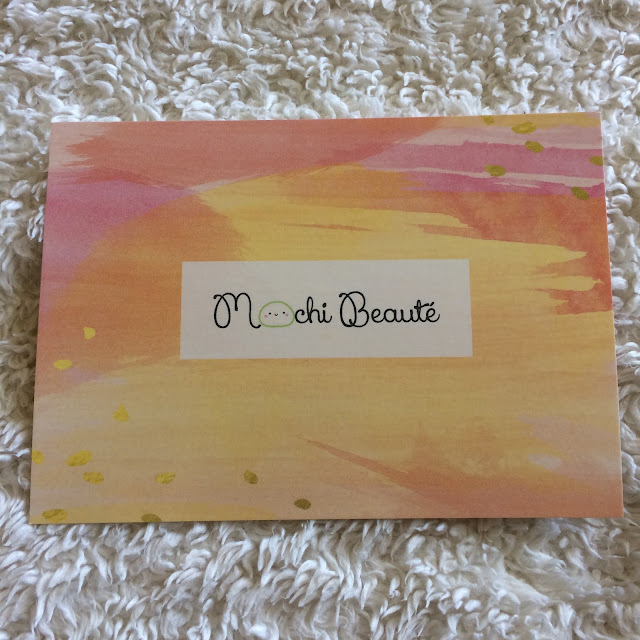 But I am in love with all the care and detail that I received from Mochi Beaute, and had to share! From the East coast to Minnesota, this package took just two days to arrive. 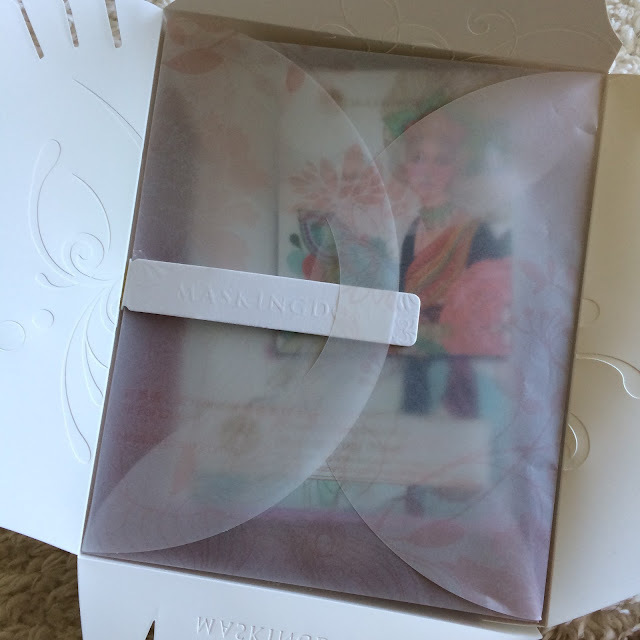 Unwrapping all the beautiful tissue paper was a little sad, but just look at how even more beautiful everything looks once you tear it away! 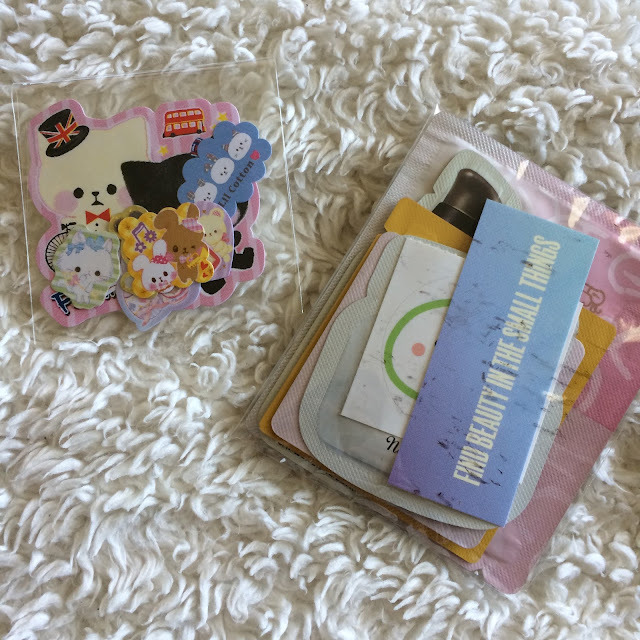 Each order in includes a card with a hand-written note on the other side. I love this personal touch, and it's something small that really wins me over knowing that they care about and pay attention to their customers. 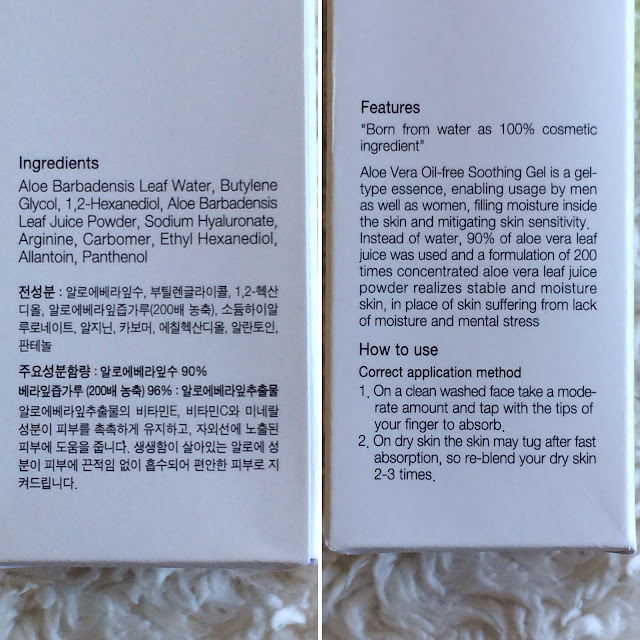 And samples? Of course there's samples! And cute stickers too! 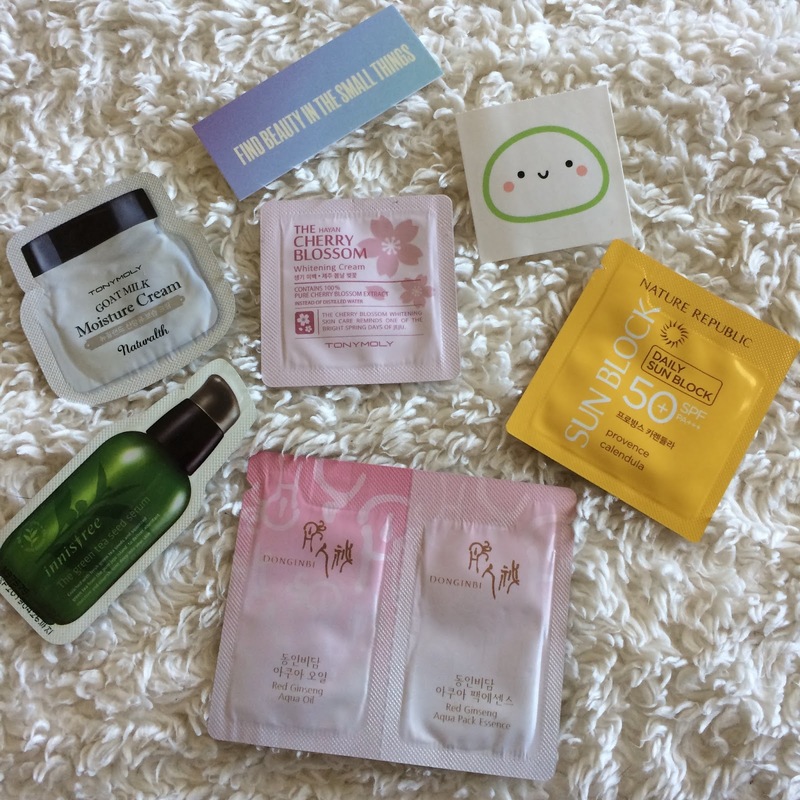 Lots of nice samples that I haven't tried (except the Innisfree, which I know I'll enjoy) plus an adorable mochi sticker! Hanna included a lot of Klavuu White Pearlsation Toner and Serum samples for me to try, that I'll be reviewing (along with the cleanser coming below...) at a later date. So many samples... And I ended up liking it so much already that I purchased the full size during a sale! 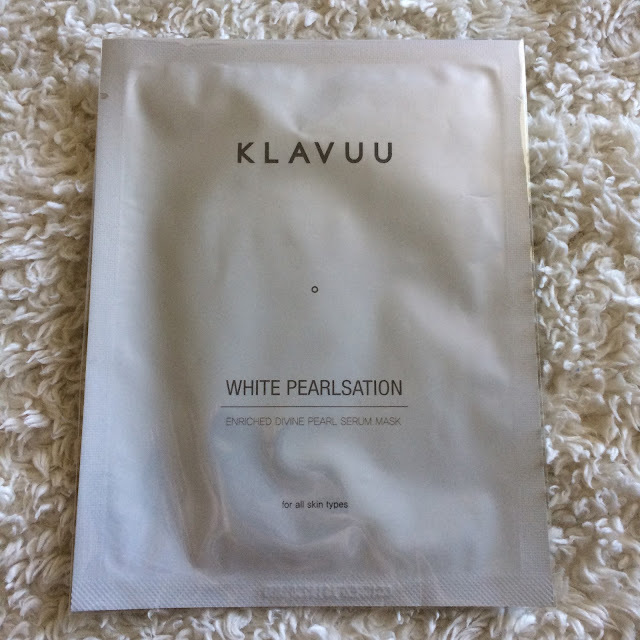 Mochi Beaute also sent me a Klavuu White Pearlsation Mask, (which is soaked in the serum of which I received samples in the previous photo) along with the cleanser and toner on their site, which I cannot wait to try out soon. 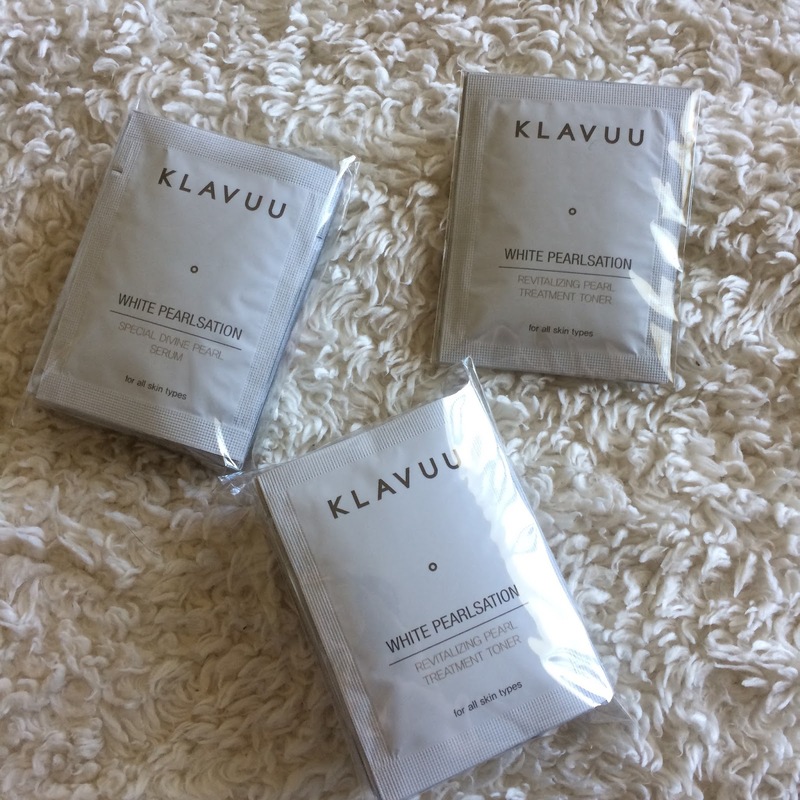 This is the Klavuu Pure Pearlsation Cleaning Foam that started it all. 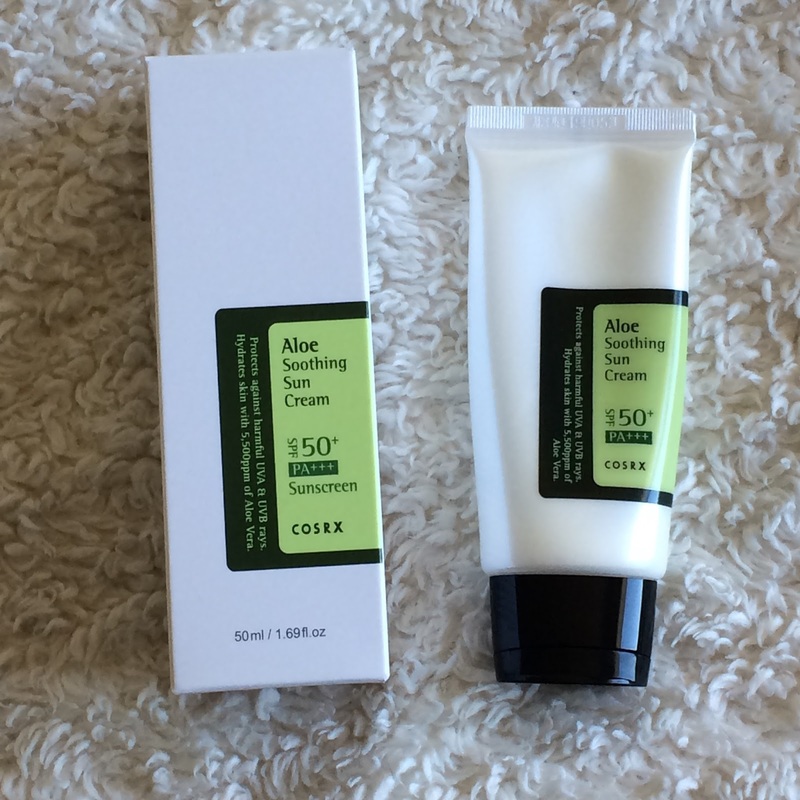 I was so excited to give it a try, and Hanna sent me the whole tube to review and enjoy - and enjoying it I truly am. 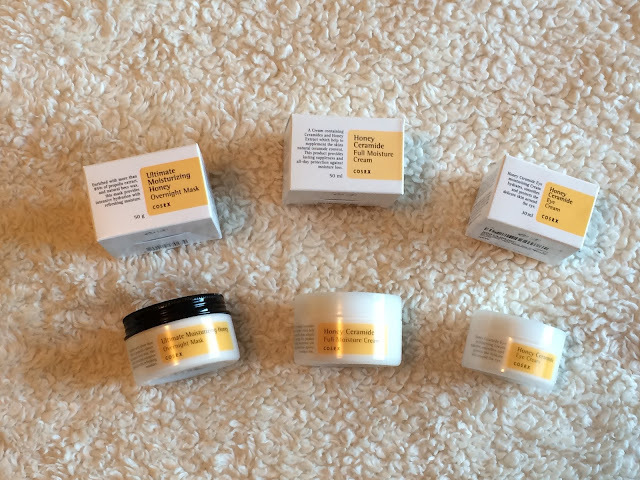 I also picked out four Maskingdom masks to try out, but wait. There's a whole box of something here? There are eight masks inside these beautiful boxes, carefully packaged up and shipped off. 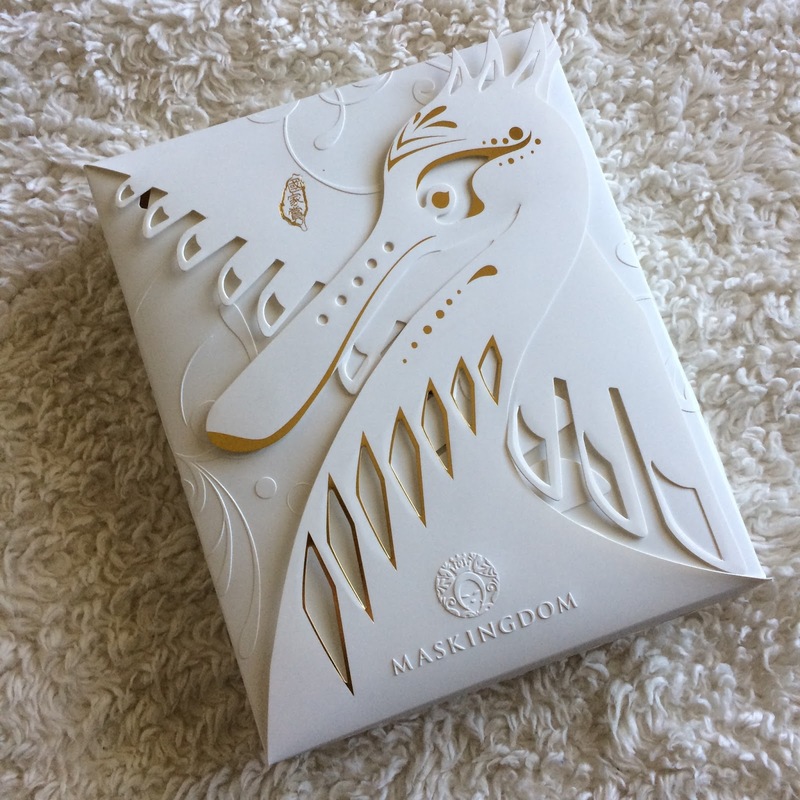 Maskingdom honestly outdoes themselves on their packages, but having all this inside such a decadent box is really something spectacular. 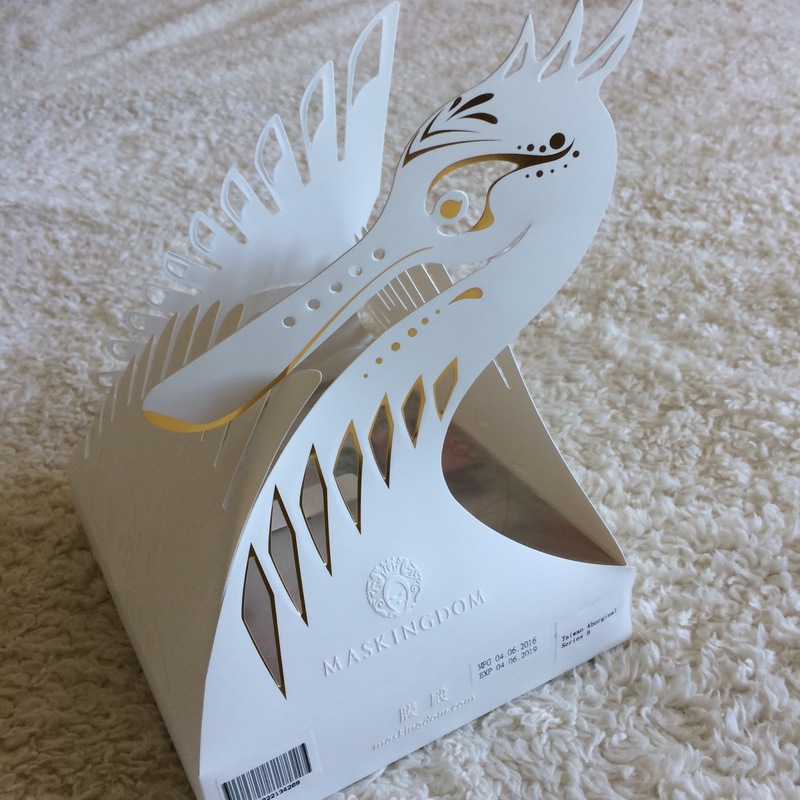 Something really fun about Maskingdom is their mini sample masks. Created to patch test and decide how you one on a smaller scale, they are the most adorable samples ever, and make me want to introduce the dog to sheet masks. 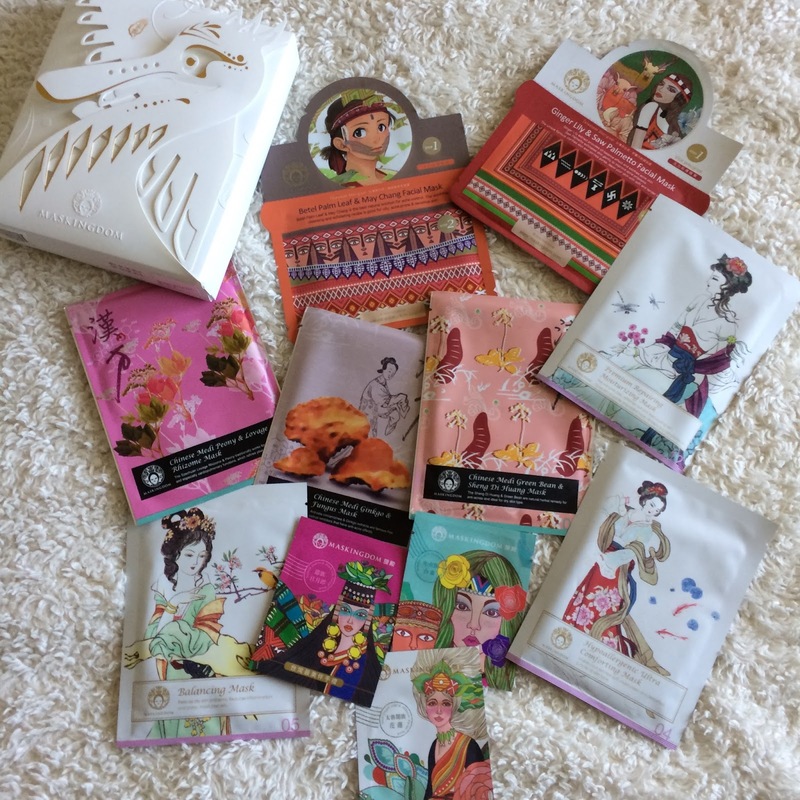 These beautiful Maskingdom Secret Recipe Masks were all extras with my care package. 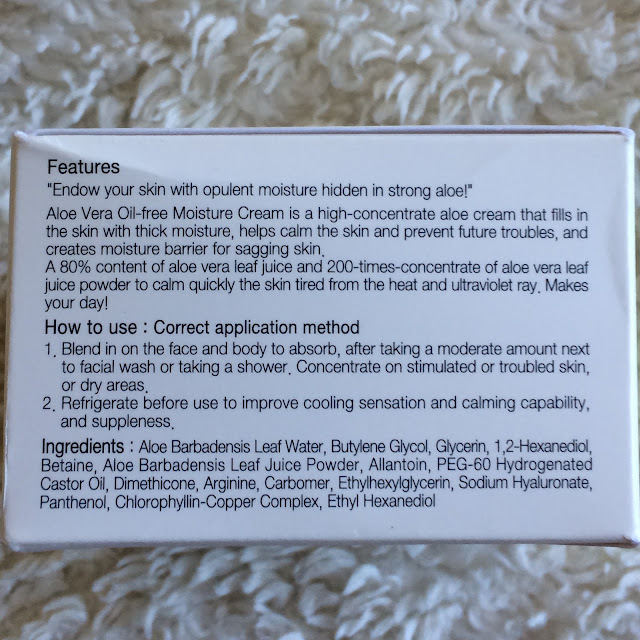 I've already tried one, and my skin is still thanking me for it. 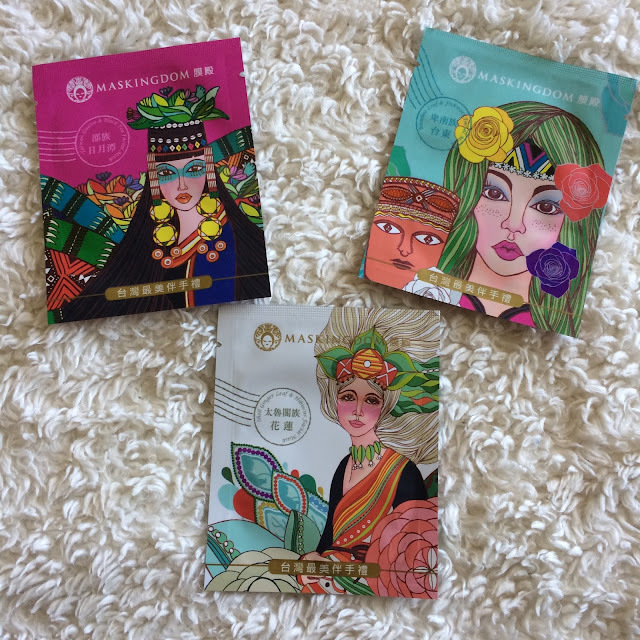 Included in this photo are the Balancing Mask, Hypoallergenic Ultra Comforting Mask, and Premium Repairing Moisturizing Mask. 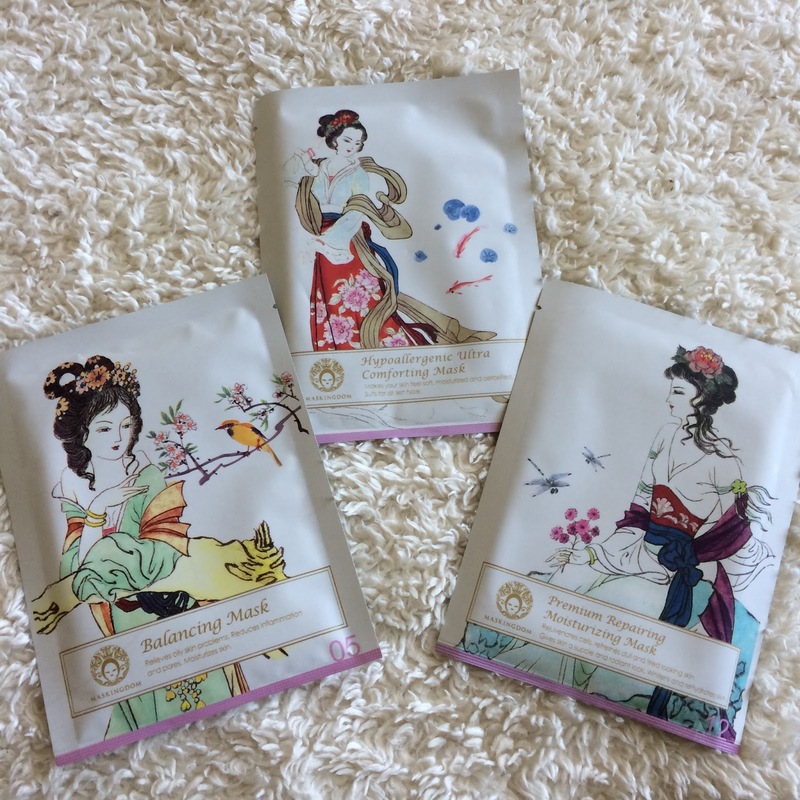 Next are some Maskingdom Chinese Medicine Masks. I picked out the Ginko & Fungus and the Peony & Rhizome masks. 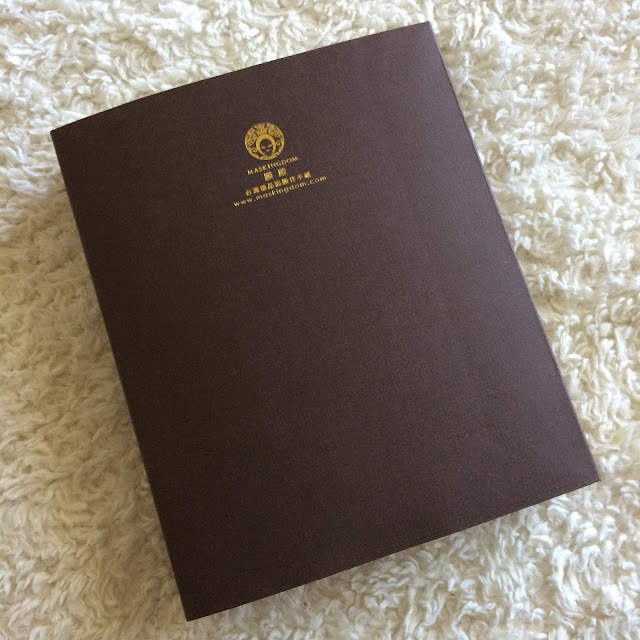 I received the Green Bean & Sheng Di Huang as a recommendation from Hanna. 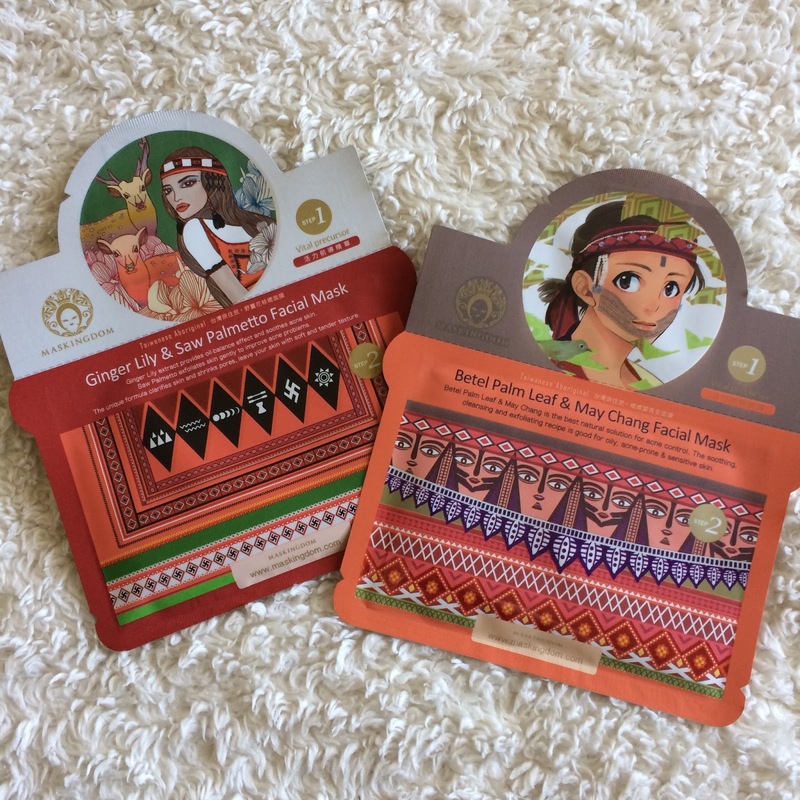 Finally are two Maskingdom Taiwanese Aboriginal Masks. 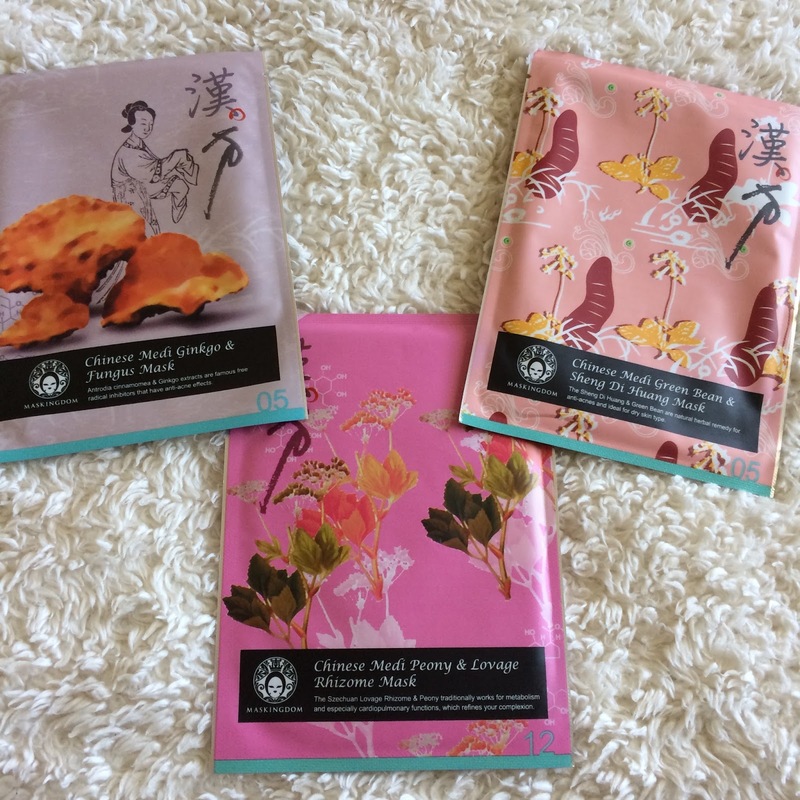 I chose the Ginger Lily & Saw Palmetto and the Betal Palm Leaf & May Chang masks. As soon as I received my trial package, I fell in love with many items. There was (at the time) a 20% off coupon code for Mochi Beaute, so I splurged and picked up the Klavuu White Pearlsation Toner to go along with the cleanser I was so graciously sent to try. 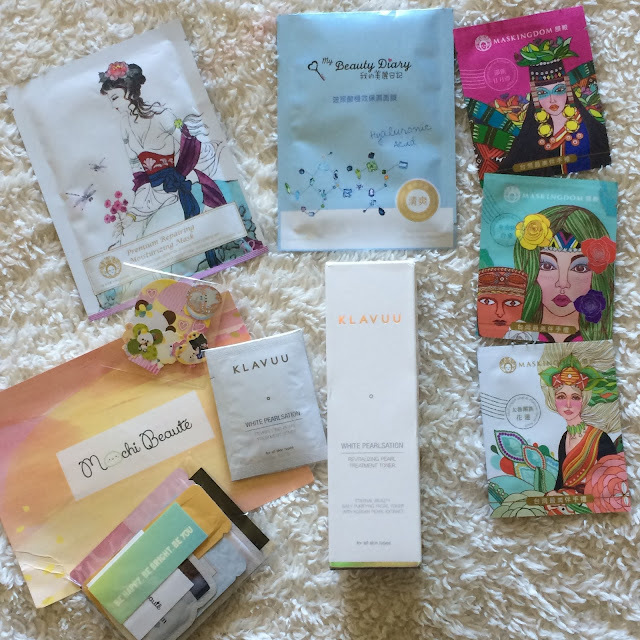 Just as with my other package, I received it in the mail two days later, and it was filled with samples. 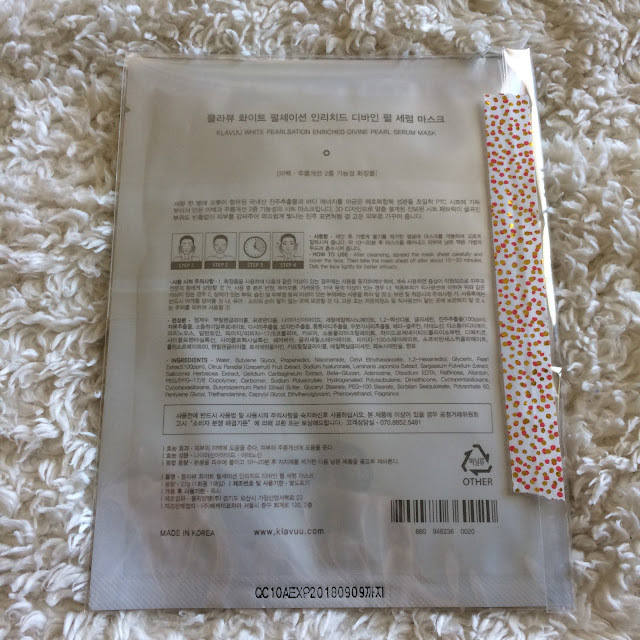 Sample packages, stickers, three tiny Maskingdom masks, a Maskingdom Premium Repairing Moisturizing Mask and a My Beauty Diary Hyaluronic Acid Mask - I couldn't believe this amazing generosity and sample service! 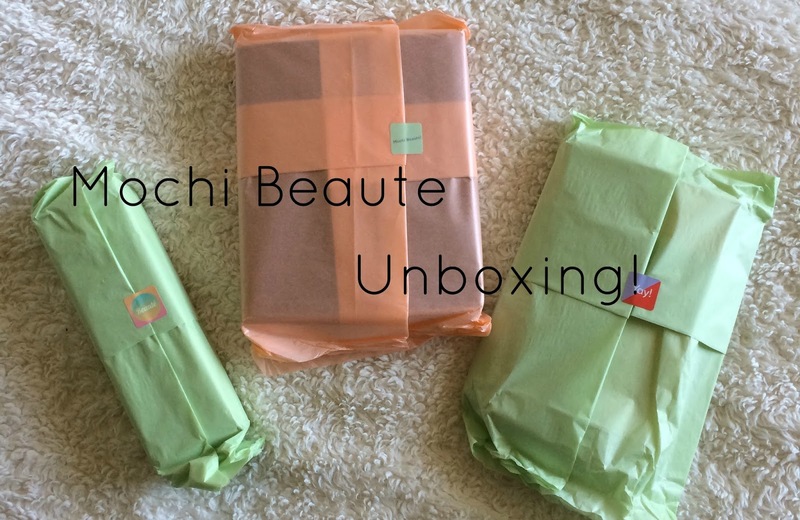 I will close out this post by saying that I really, honestly, cannot recommend checking out Mochi Beaute enough. I'm so pleased with the service, the care in shipping, the amazing products, the abundance of samples, and how helpful and attentive Hanna is with any questions. 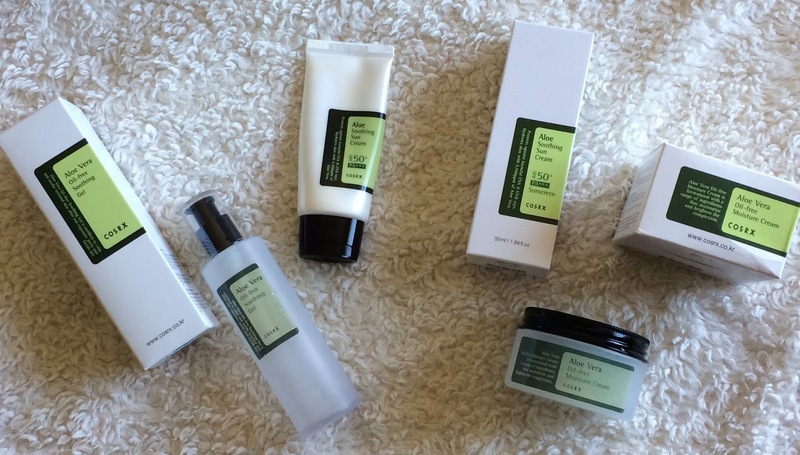 Look out for some reviews coming in the future! 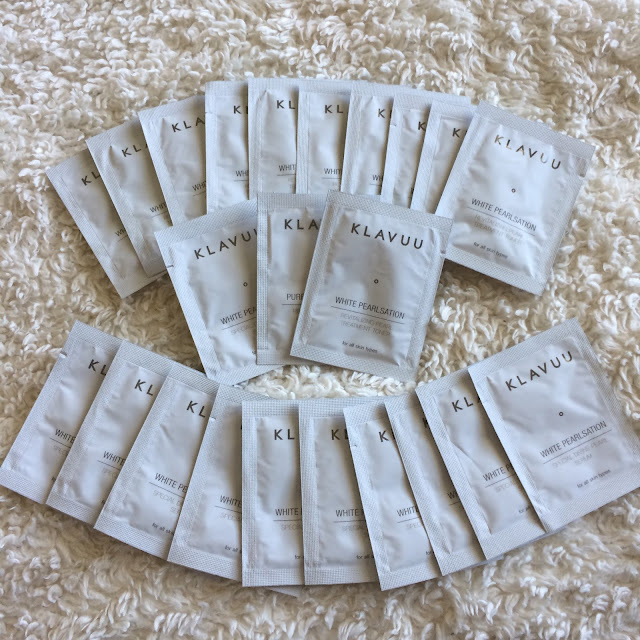 Sign up for their newsletter to receive an exclusive discount on your first order!